Amazing time teaching in Arizona! 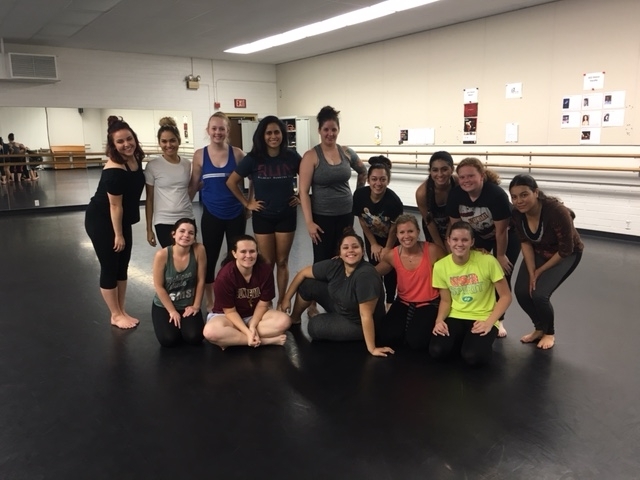 Thanks to the American Dance Legacy Initiative and Rebecca Rabideau for the invite to teach at Glendale Community College in Phoenix, Arizona last week! 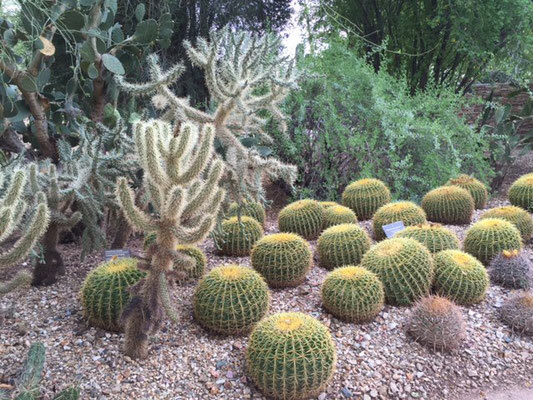 A first time visit for choreographer, Marisa f. Ballaro, the students were a pleasure to teach and the sights of Arizona were truly breathtaking. She's hopes to get back again soon!